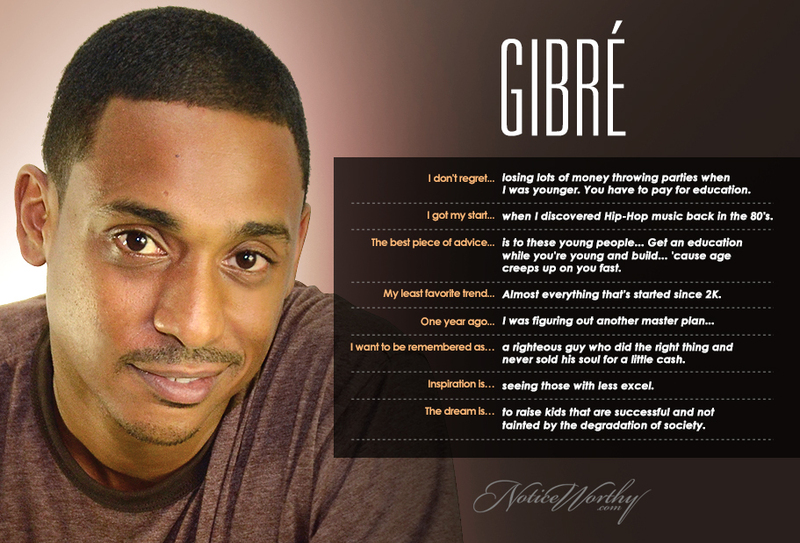 Gibré deserves the love for being part of the team bringing that hip-hop vibe to the South Beach scene. His involvement with legendary party Classic Sundays at the late, the great LoveHate influenced all the other clubs to follow the lead. Thank you for continuously throwing dope events for the true hip-hop heads in Florida at-large.